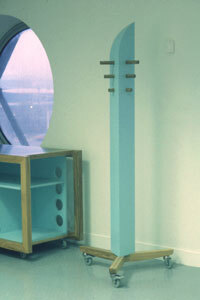 Furniture for a room which will house the gallery's collection of Lowry drawings. 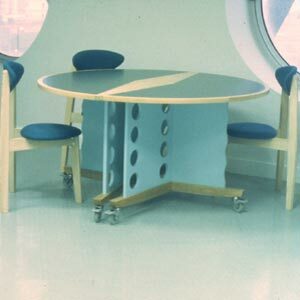 The room will have a number of different functions from individual study to providing resources for school groups and the furniture is thus flexible and easily moved. The project was designed and made within a very tight and budget and time frame and demonstrates our ability to respond creatively within difficult situations.